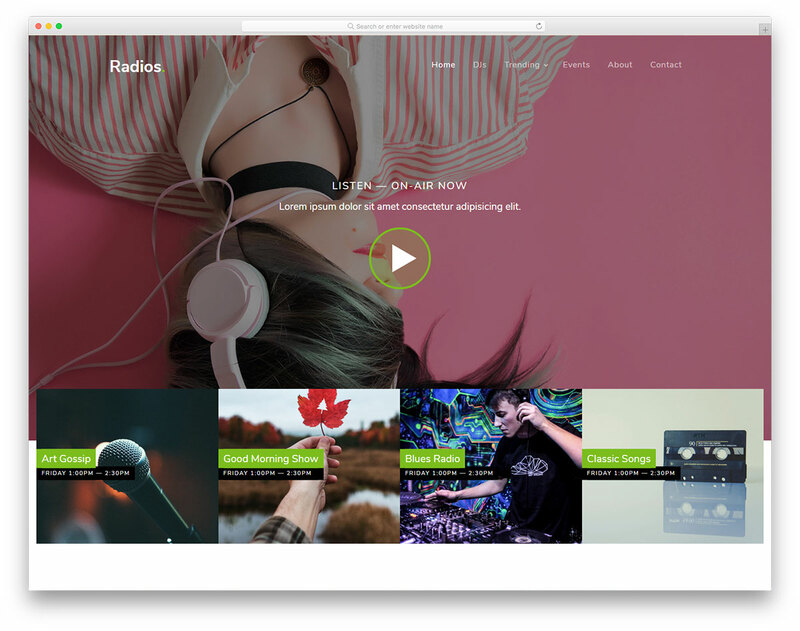 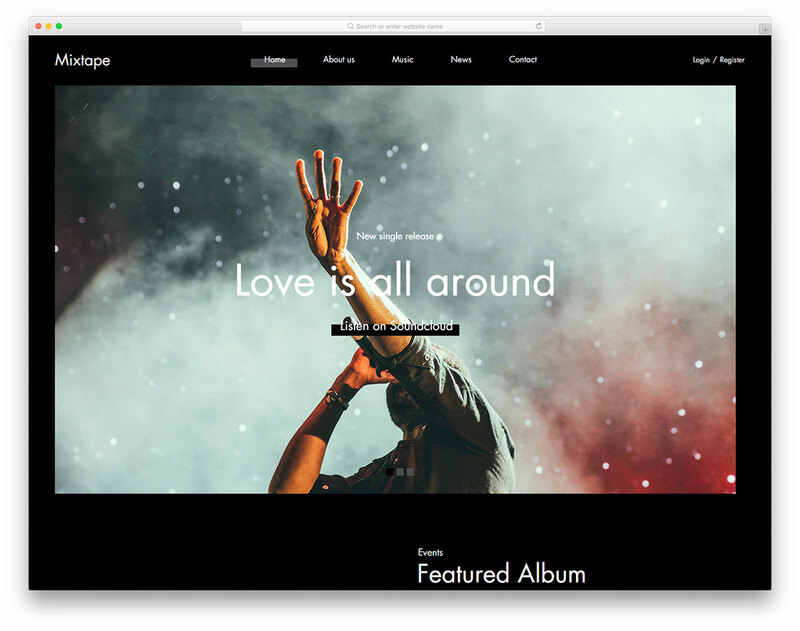 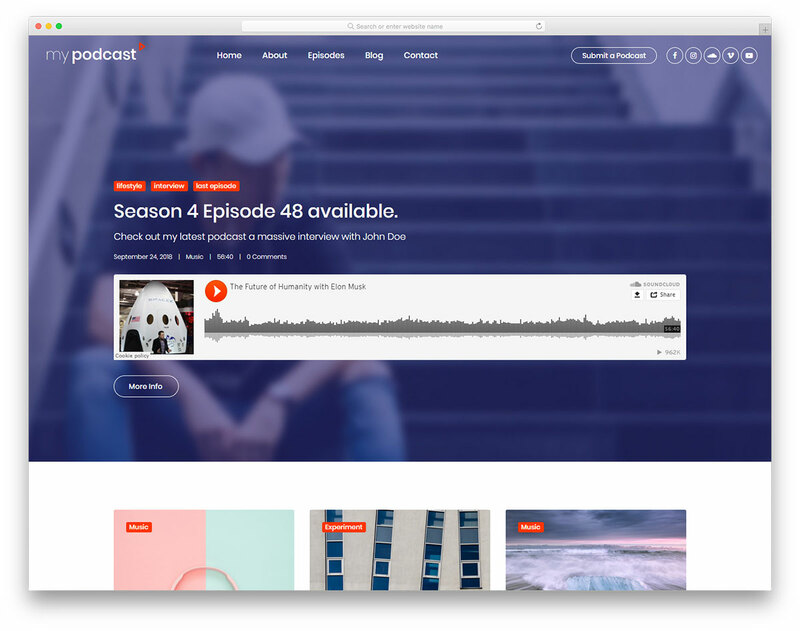 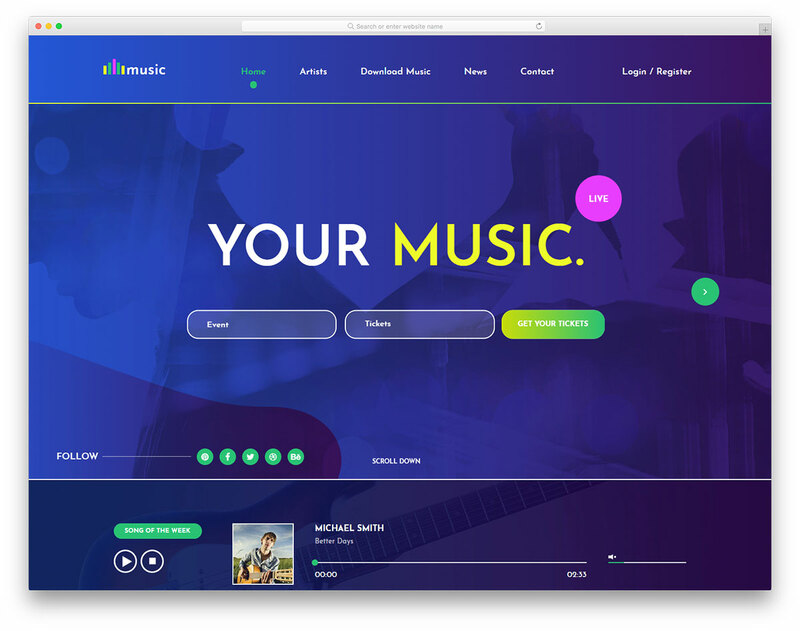 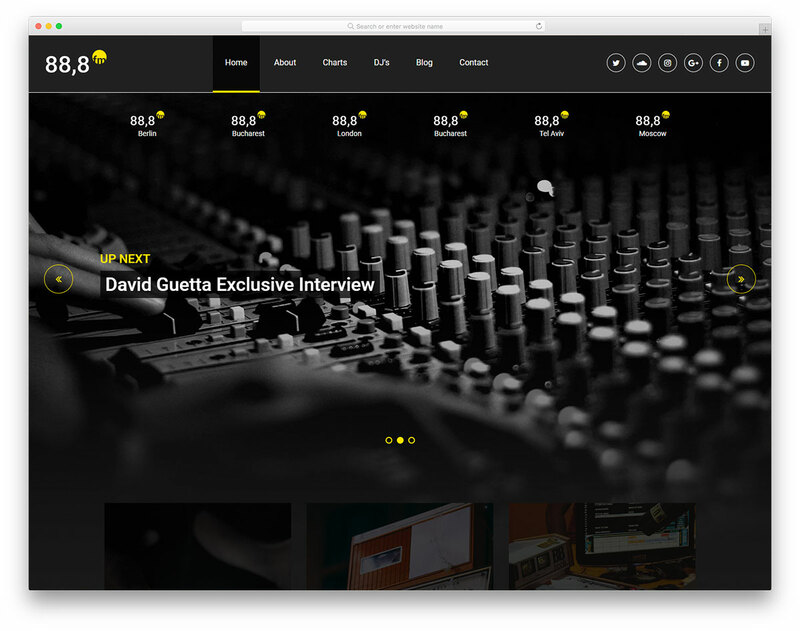 Without further ado, get things going strong on the world wide web with Music, a free mobile-ready music website template. 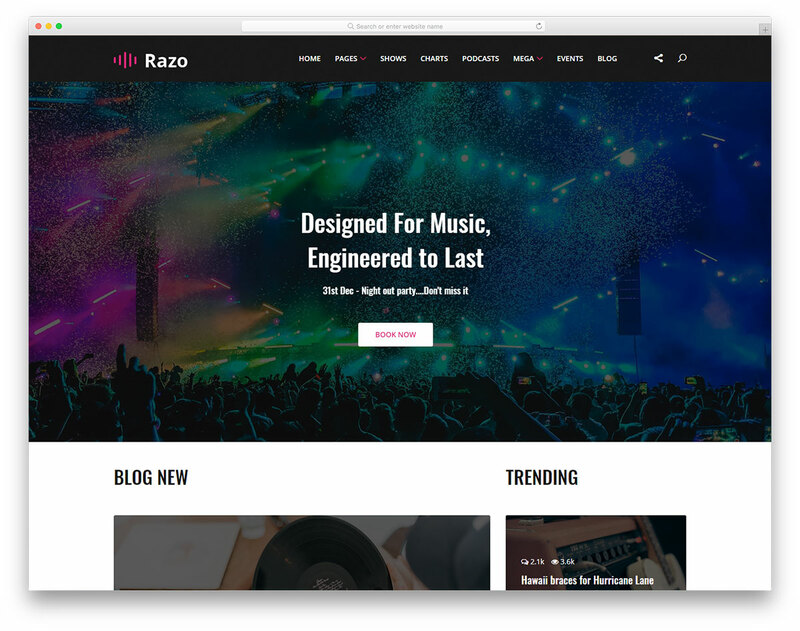 Hence its name, it is a versatile page canvas that you can alter to different musical projects without a single drop of sweat. 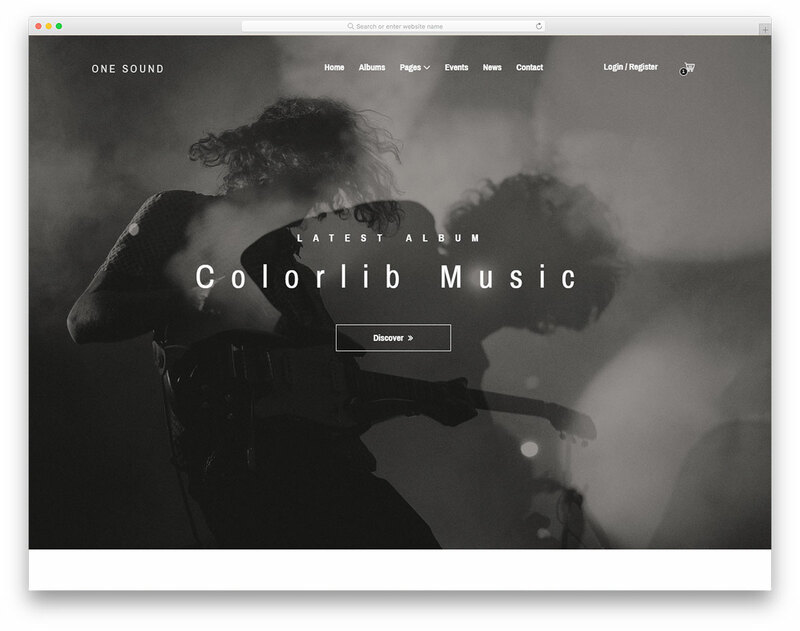 In other words, whether you are a band, a solo artis or an event organizer, sort out the desired web space with Music.